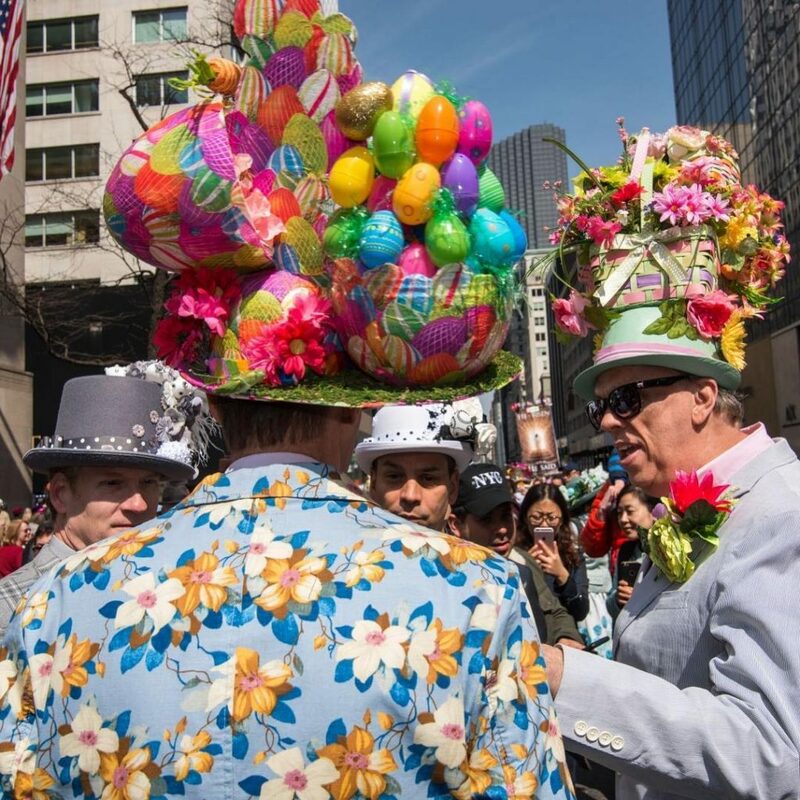 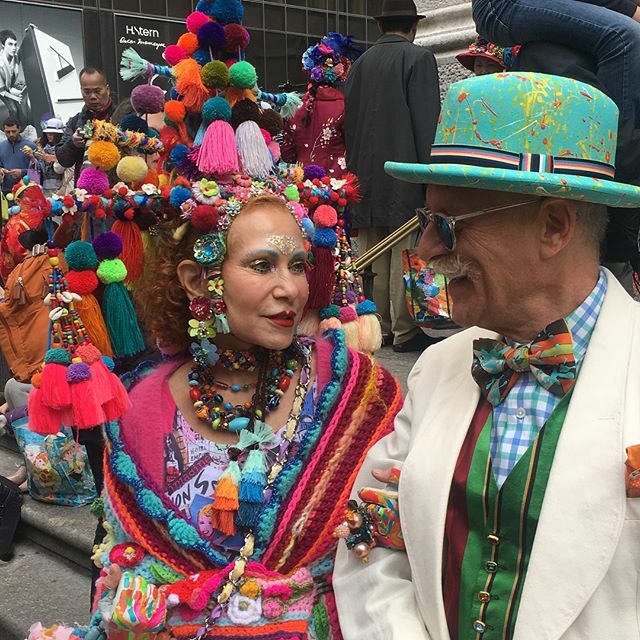 The annual Fifth Avenue Easter Parade isn’t your typical Easter Egg Hunt, but rather one of NYC’s most comical events. 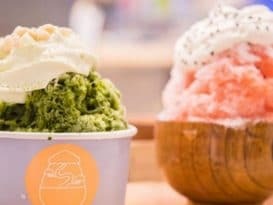 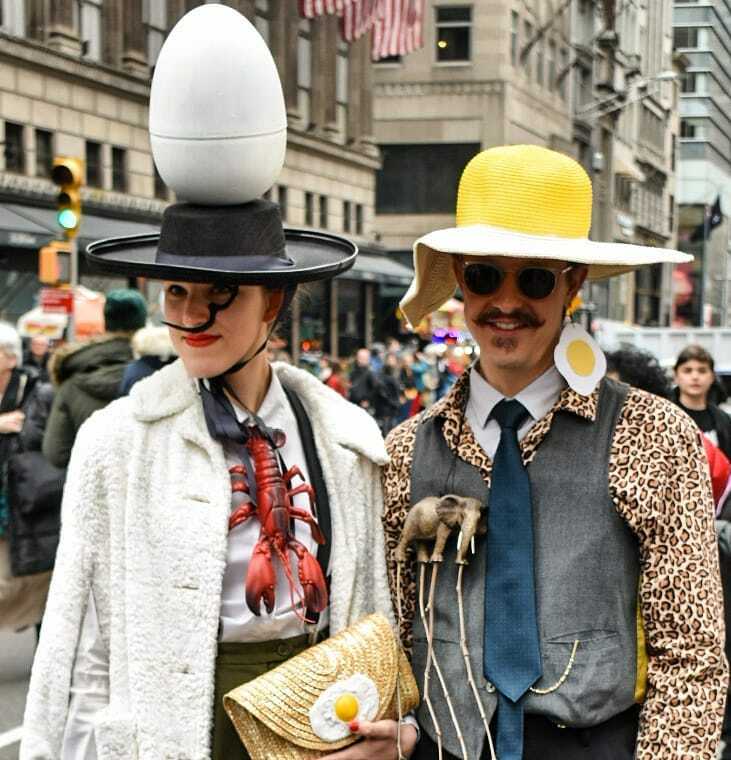 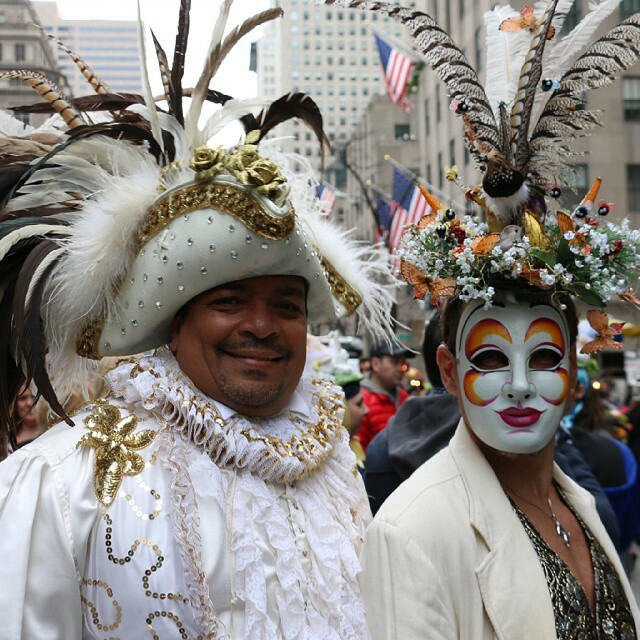 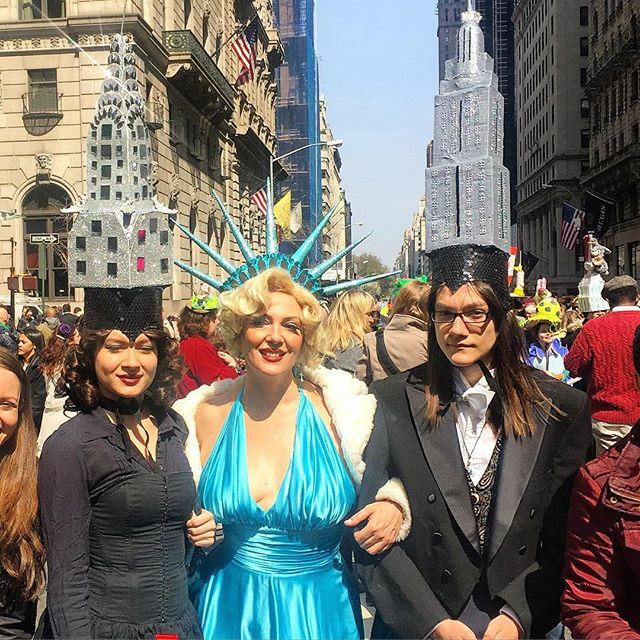 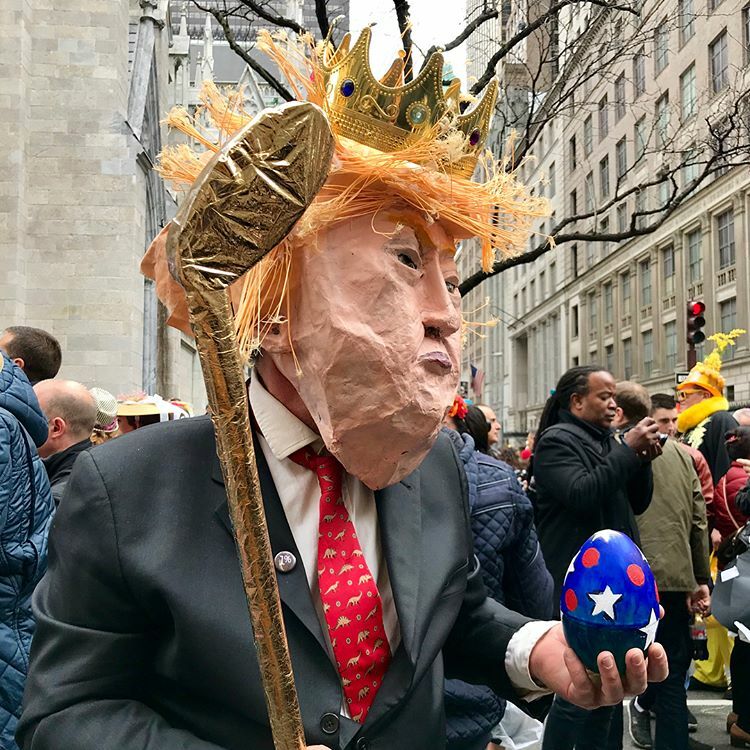 Kicking off at 10am on Easter Sunday (April 21st), dedicated marchers will put on their craziest hats and stroll along Fifth Avenue. 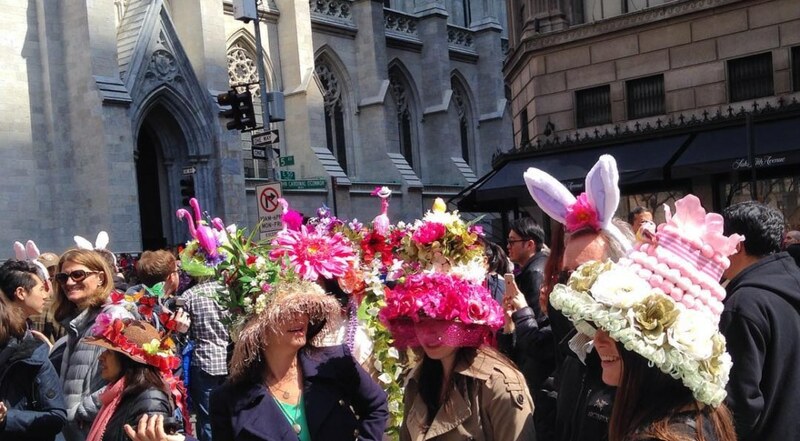 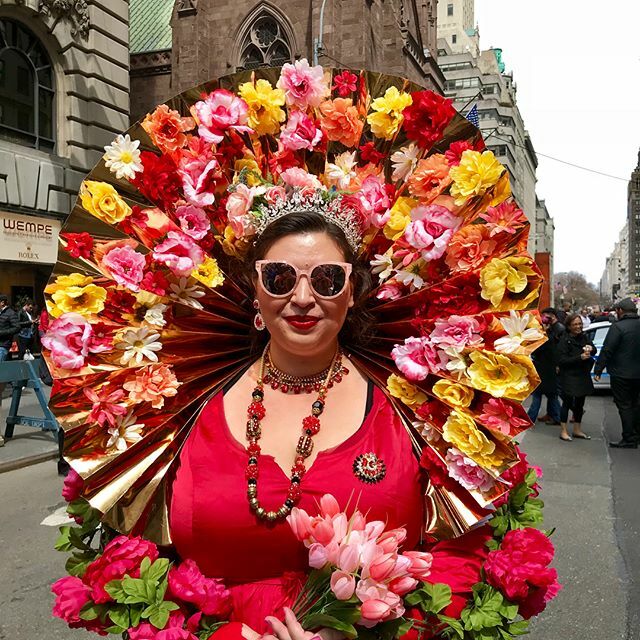 The bonnet has long been associated with Easter festivities, but this specific NYC tradition has roots going back as far as the 1870s. 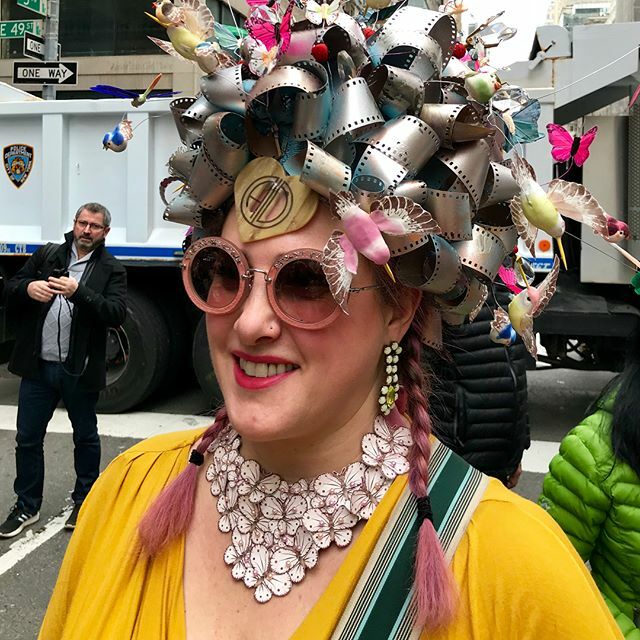 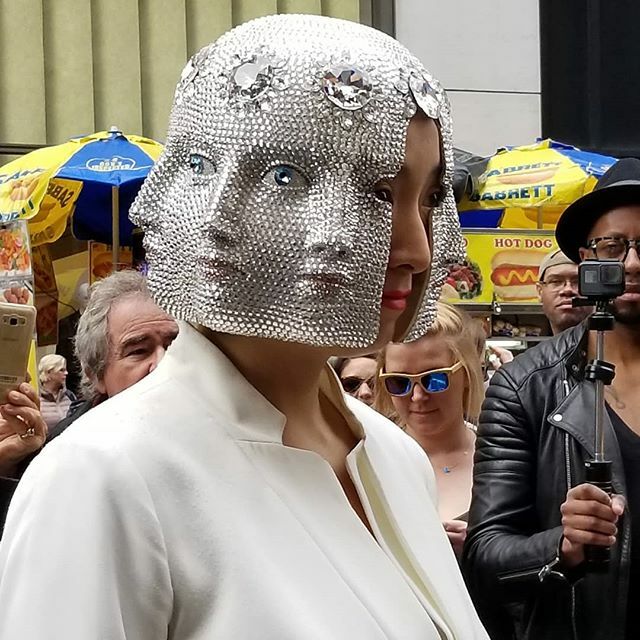 Whether you want to be a spectator and have a look at some of the creative extravagant headwear that people come up with, or join in with everyone else, the parade welcomes all! 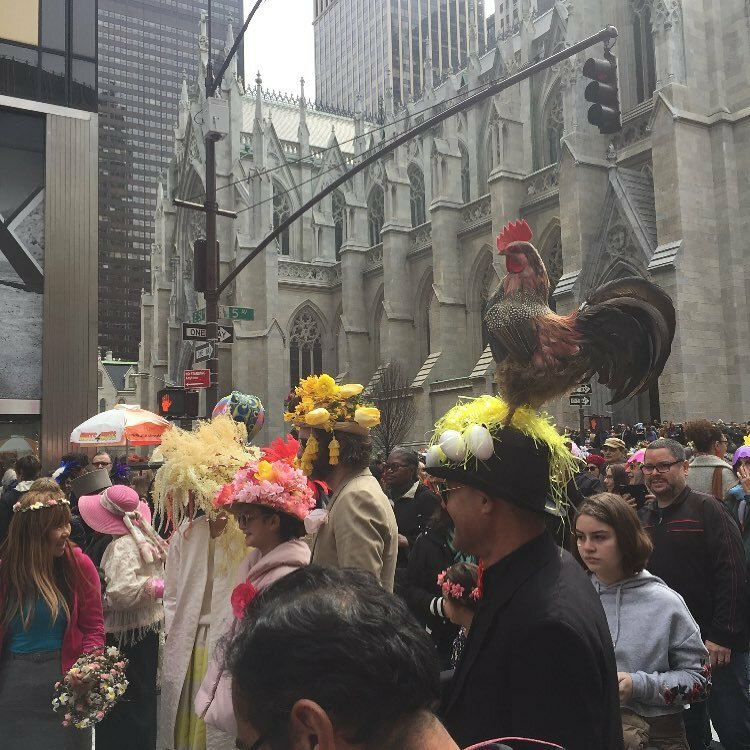 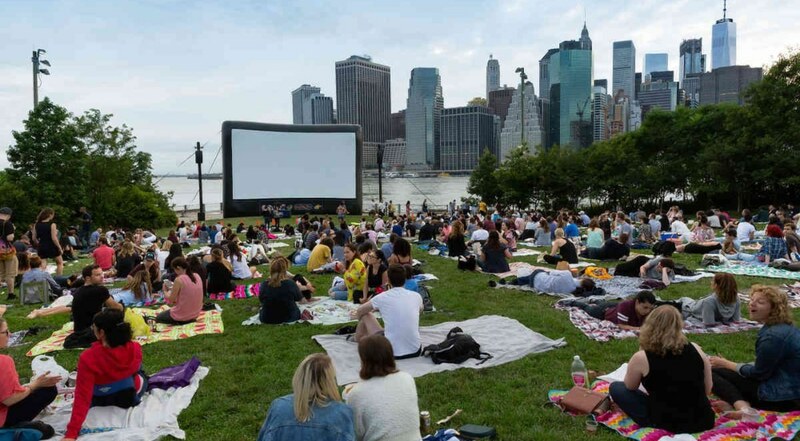 Starting at 49th Street and going up to 57th Street on Fifth Avenue, the best view you’ll find is at the St. Patrick’s Cathedral.